The BRIDGESTONE PD1 turf tyre has become increasingly expensive and difficult to find. We have now sourced this commercial service rated tyre as a direct replacement in size 20.5x8.0-10. The classic S shaped tread block design is taken from the widely used (but expensive!) 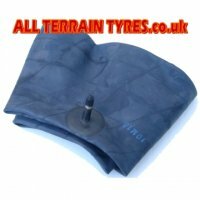 Carlisle Multi Trac tyre. It offers a high level of protection to delicate lawns whilst still having sufficient biting edges to give decent grip on softer slippier ground and slopes. 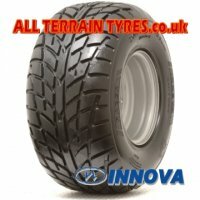 This tyre is perfect for professional groundscare, golf course maintenance and domestic turf care use.